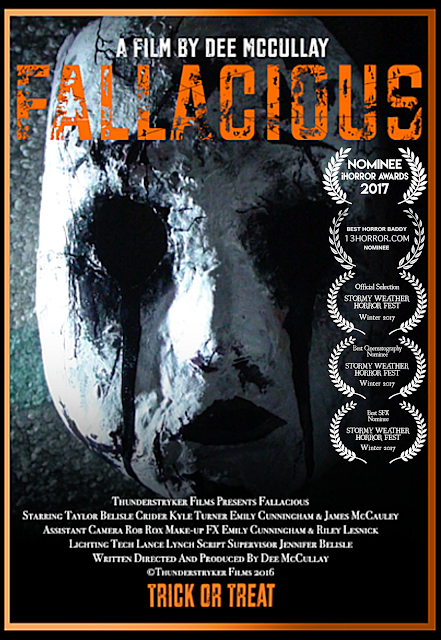 With that being said, in the last few months following the release of Fallacious I have had so many amazing reviews and support of this film. 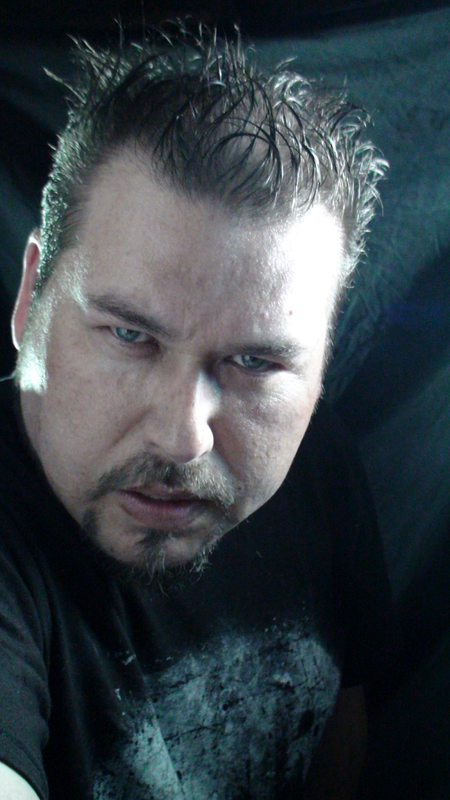 As of late we are sitting at 15,000 + views on Youtube! 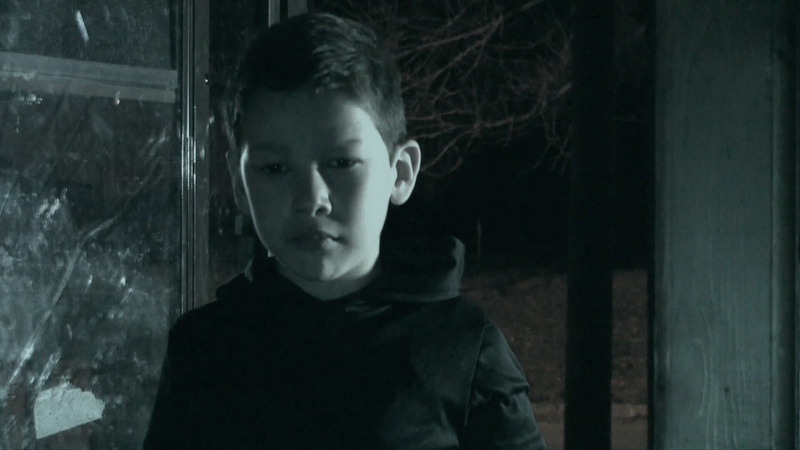 I am so glad to see 13Horror.com's support of our film, featured on their Facebook page, as well as support from Fright Night/ PsychoII/ Child's Play's Tom Holland and Tom Holland's Terror Time prominently displaying our film on their social media feed as well. As well as multiple entries into Film Fiests worldwide, one must note that entering a film festival is one thing, but actually being accepted is another, and bypassing semi finalist to a finalist is a huge accomplishment. 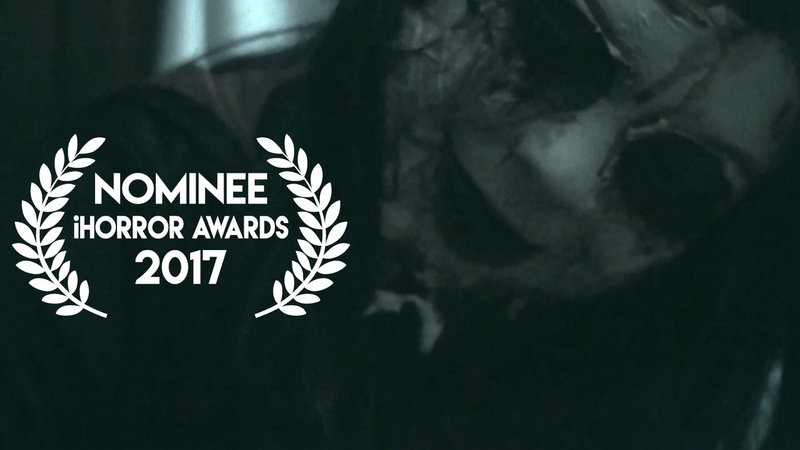 I was quite delighted to see we are right in there with iHorror as a Nominee! We are also nominees & Finalists in the Stormy Weather Horror Fest & Taylor Belisle - Crider has been nominated as Best Horror Baddy for 13 Horror.com's Film Fest as well. 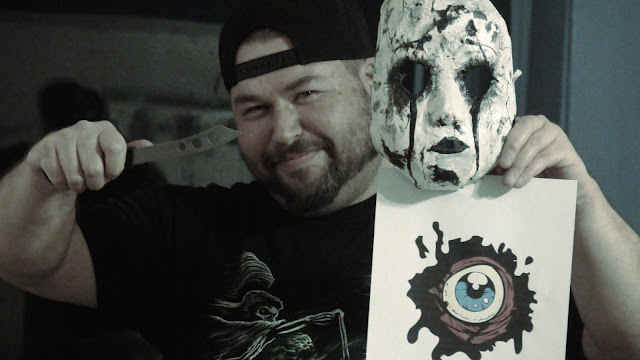 I also had a great time speaking at the Horror Panel at ConNooga 2017 about all three films via the good folks at TNHorrorNews, Jim Jam and Johnny! 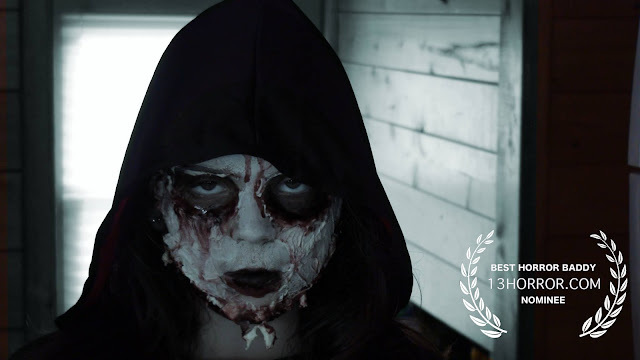 This film has been a skyrocket into indie horror and putting our work on the map of indie horror. 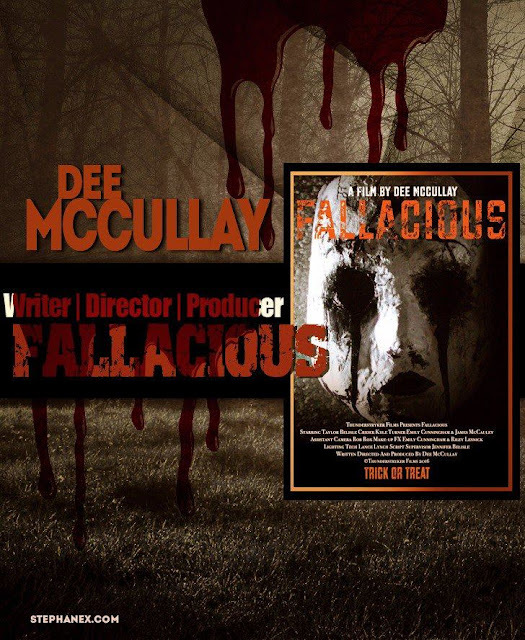 In the recent months following the release and success of Fallacious, I have been featured in reviews, articles in print and online, and podcasts, and other films, and have been so proud of what we have accomplished. I am including a few reviews below for you to have a look at as well as the original trailers and film. You can now watch Fallacious by clicking on the video below! 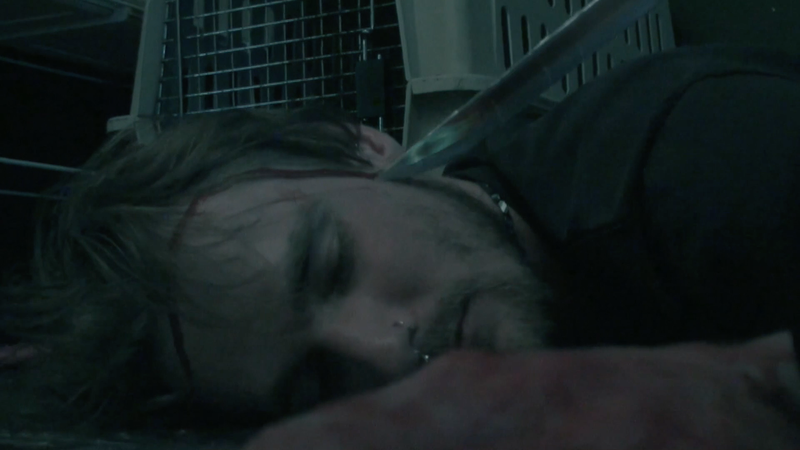 Currently the continuation is finished in script form, but unclear as of when we will have the time and resources to shoot the second installment. 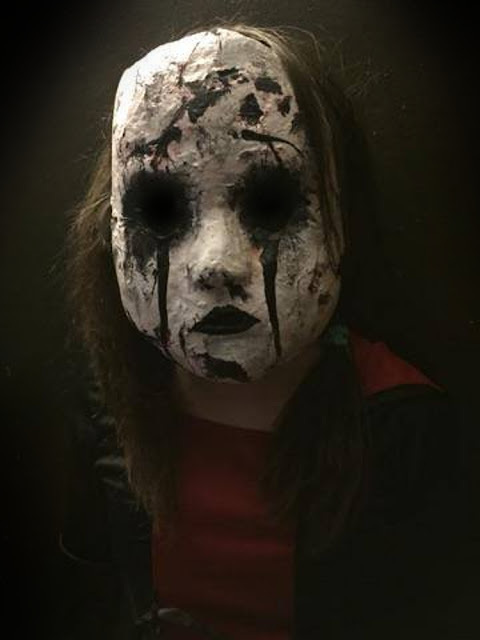 Please keep an eye out as you never know when another trickster will come rapping at your door with a treat! An article in Digital Film Maker Magazine Issue #45 covers Fallacious, Border Patrol and Beyond - Features 6 pages of stunning horror! 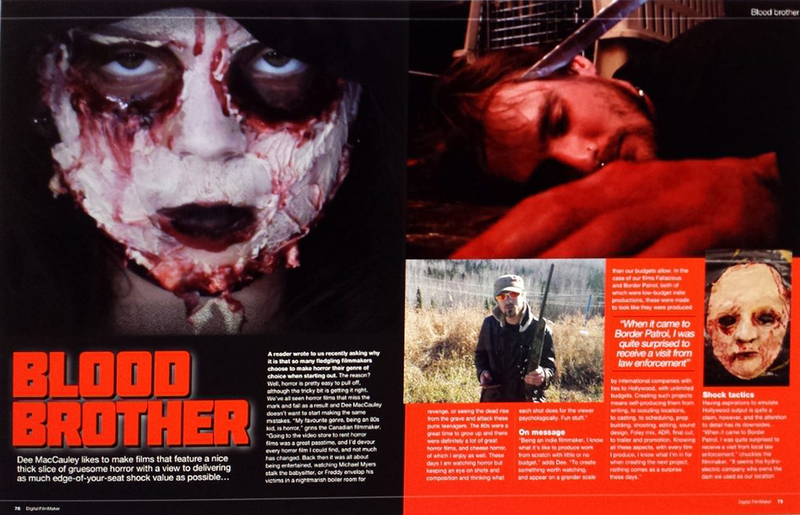 - Published April 10 2017. You can also stream the Horror on We Are Indie Horror TV!  Fallacious has also made into the Fear Awards as an Official Selection!